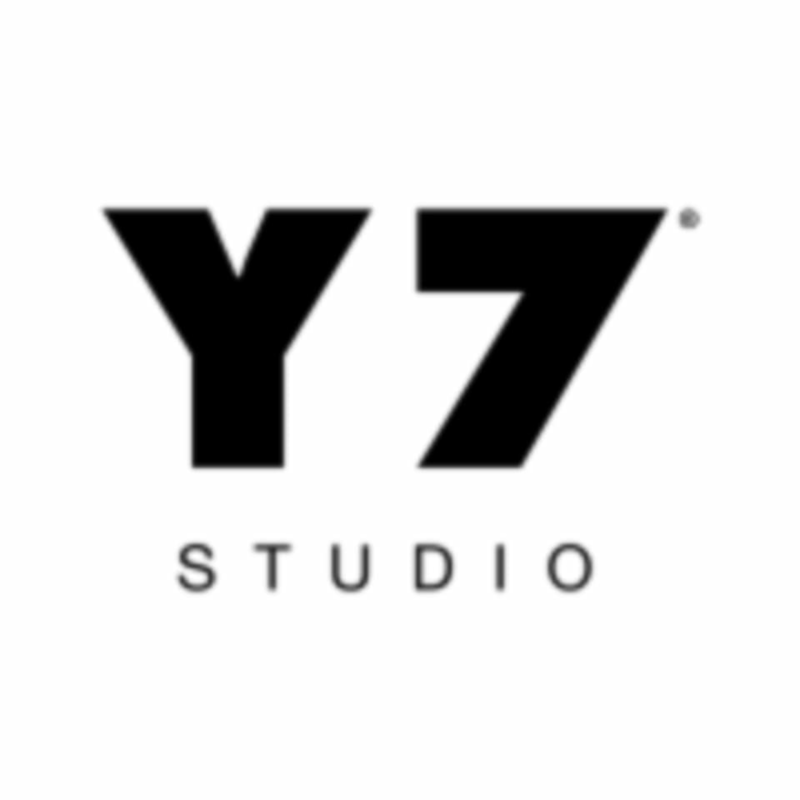 Start taking classes at Y7 Studio and other studios! At Y7 they do things differently. They give you 60 minutes of intensity, combined with heat and strength, complemented by deep breathing and a calming of the mind. They ask you to step outside the chaos and embrace the fire inside. You'll flow along to the latest beats. There are no mirrors in the candlelit studios. Their unique infrared technology heats the room between 80-90 degrees. The darkness, the sounds, and the heat will take you to a place you've never before been. Leave Y7 feeling strong, clear and ready to take on whatever the city has in store for you. Take a class and never look back. Classes are open-level, designed for you to be in charge of where you want to take your practice. Yoga mats and skidless non-slip towels are available to rent. Clients are encouraged to arrive at least 15 minutes prior to the start of class. If you are not checked in 2 minutes prior to the start of class, your spot may be released to someone on the waitlist. The safety of all of their clients is their first priority. For that reason, late entry into class will not be permitted under any circumstances. Y7 Studio - East Village is located at 250 East Houston Street, New York For all class reservation time changes please use the ClassPass website or app. Y7 is unable to change your ClassPass reservation time and date. The safety of all of their clients is their first priority. For that reason late entry into class will not be permitted under any circumstances. More of a physical workout than other Y7 classes I’ve had before, we finished the class with mountain climbers. Nice for a physical challenge, but I prefer instructors who combine the spiritual aspects of yoga with the physical slightly more. BEST music. Best vibes. High energy, super charged me for my day. When she ended the east coast artists themed class with NY State of Mind, I legitimately teared up. Your fans love you FLOW BY CHLO!!! Amazing as always! I like slow burn classes more than regular flows because they’re more structured in my opinion and you sweat so much more!! Instructor was a bit unorganized and we did not hold positions long enough.